The popular Fallout 4 game is finally making its way to PS4 Pro much to the delight of PlayStation lovers. True to a statement in the developer’s blog, Bethesda has made some significant changes that gamers have been eagerly anticipating for a long time. The new version incorporates the official patch 1.14 that is also referred to as patch 1.9. This makes the game much better than its PlayStation 4 counterpart. To get started, some of the enhancements include making the draw distances bigger than before, a true 1440p resolution (compared to the 1080p resolution in PS4) with better frame rates and improvised god ray effects. 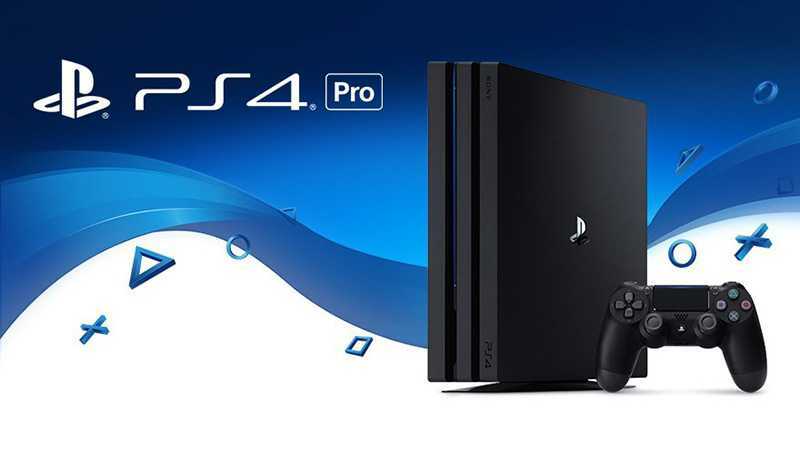 Another significant change is that the PS4 Pro version offers a boost mode option. Making use of this option helps you achieve smoother results in carrying out your tasks in Fallout 4. The exact frame rate values are not yet known but the pixel resolution is most certainly a visible upgrade. The bigger resolution of the lighting buffer now portrays the outlines to be crisper than how they were earlier. Edges on which the background feature light shafts also appear distinctly sharp. Talking of enhanced god rays, the graphical update definitely needs a special mention. With the new patch, the quality of these rays are almost at par with the high setting that players would make in their PC when playing the game. As for the expansion of draw distances, the infamous Corvega factory is the best example to illustrate this. With the normal PS4, distant terrain and swathes of shadows, vehicles and trees are hardly noticeable. Sometimes they are even missing because of the short draw distance. While PS4 displays these details very clearly at close up, the PS4 Pro offers a great visibility at both short distances and when the objects are far off. In other words, once again, gamers experience the same feel as the top settings in a PC for draw distances. Another area where the PS4 Pro upgrade takes the upper hand is the Diamond City. 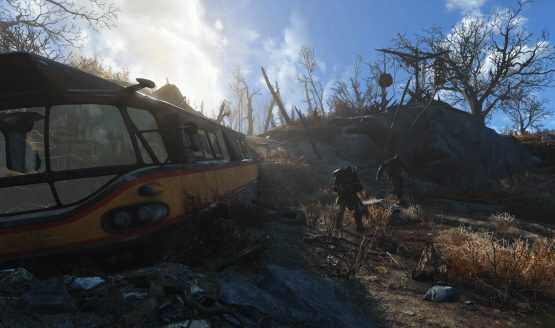 Actions performed in this imaginary city are smoother and adds to the merriment of Fallout 4.